Relatives of both Bernard Madoff and his wife are among those being targeted in 40 lawsuits announced Friday by the trustee endeavoring to recover money for victims fleeced by the disgraced financier. Twenty-two of the lawsuits were filed against relatives of Madoff and his wife, trustee Irving H. Picard said in a news release. Eighteen lawsuits were filed against former employees of Bernard L. Madoff Investment Securities LLC, he said. An attorney for Ruth Madoff didn't immediately respond to an e-mailed request for comment Friday night. Picard said his firm is seeking about $69 million in funds deposited by the company's customers and stolen in the 72-year-old's vast Ponzi scheme. Picard said the lawsuits were filed as part of an effort to recover funds from relatives and employees "who were closest to the center of the fraud and who were, in many cases, among those who benefited most from the Ponzi scheme." Among the complaints, Madoff's sister, Sondra M. Weiner, is accused of having "profited for decades" from the scheme, Picard said. A woman who answered the phone at Boynton Beach, Fla., listing for Weiner hung up without commenting late Friday. Picard said the lawsuits were filed after discussions with the defendants and their attorneys collapsed. Other complaints were previously filed against relatives of Madoff and senior BLMIS employees. The fresh batch of lawsuits comes three days after Picard announced a lawsuit against Swiss bank UBS AG, alleging it funneled clients to Madoff and then "looked the other way." The bank called the allegation "completely unfounded." 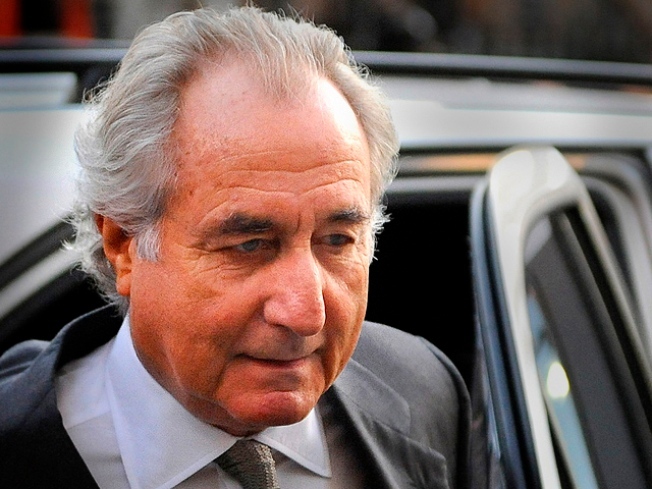 Madoff is serving a 150-year sentence in federal prison in North Carolina after confessing to the nearly two-decade scheme that ensnared thousands of victims, including charities, celebrities and institutional investors. An estimated $20 billion was lost, making it the biggest investment fraud in U.S. history.